Xiuli He is an Associate Professor of Operations and Supply Chain Management. She joined the Belk College of Business at the University of North Carolina at Charlotte in 2008. She received her PhD in Supply Chain and Operations Management from the McCombs School of Business at the University of Texas at Austin. Xiuli’s primary research interests are in supply chain management and OM-marketing interface. Her recent research papers have been published in Production and Operations Management, Decision Sciences Journal, Omega, European Journal of Operational Research, International Journal of Production Economics, International Journal of Production Research,Operations Research Letters, and other journals. She serves as an Associate Editor for Omega and was a former Associate Editor for International Journal of Production Research. She serves as the Vice President for Colleges and is on the Editorial Board of Production and Operations Management Society. Prior to joining UNCC, Xiuli was a visiting Assistant Professor of Operations Management in the School of Management at the University of Texas at Dallas. 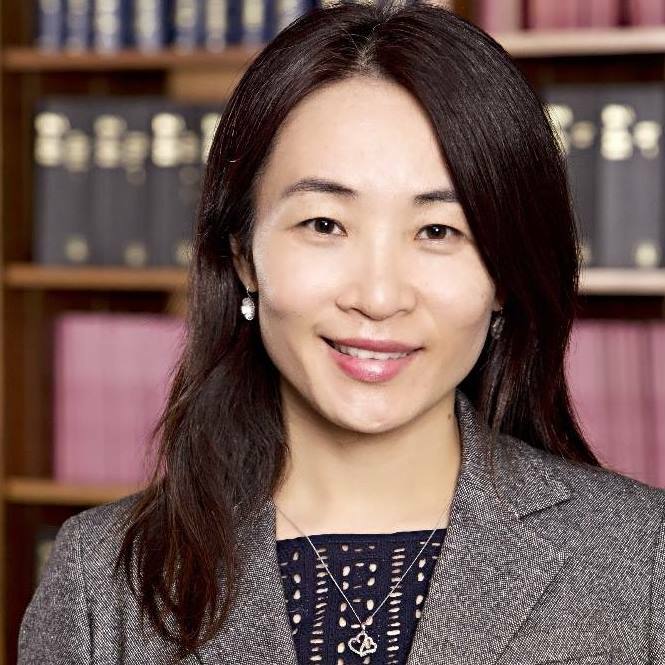 She also worked as an equity analyst in Shanghai (China) before her doctoral study. Xiuli received a BE in Mechanical Engineering from Shanghai Tie Dao University (China), a MS in Management Science from Shanghai Jiao Tong University (China).